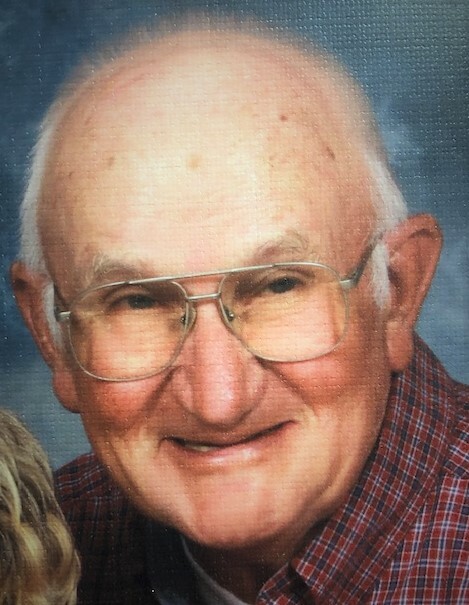 A native and lifelong resident of McMinn County, he was the son of the late H. Arnold and Nina Parkison Womac and was preceded in death by an infant daughter, Angela Womac; three sisters, Helen Edwards, Catherine Guffey and Nina Kinder. 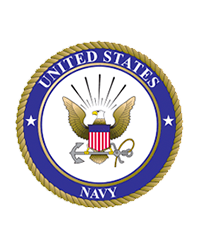 Joe was a veteran of the U.S. Navy and was retired from Olin Chemicals after 42 years of service. He was a member of Concord Methodist Church in Decatur. Several other nephews and nieces. Funeral services will be 7 pm Wednesday in the chapel of Ziegler Funeral Home with Rudy Swafford officiating. Burial will be 2 pm Thursday in McMinn Memory Gardens with military honors. Pallbearers will be Lee Womac, Max Womac, Paul Womac, Pat Edwards, Tracy Mathews, and Sterling Womac. The family will receive friends from 5-7 pm Wednesday at the funeral home. If you are unable to attend the visitation or service, sign the guest registry at www.zieglerfuneralhome.com. Ziegler Funeral Home has been entrusted with the care of Joe D. Womac.